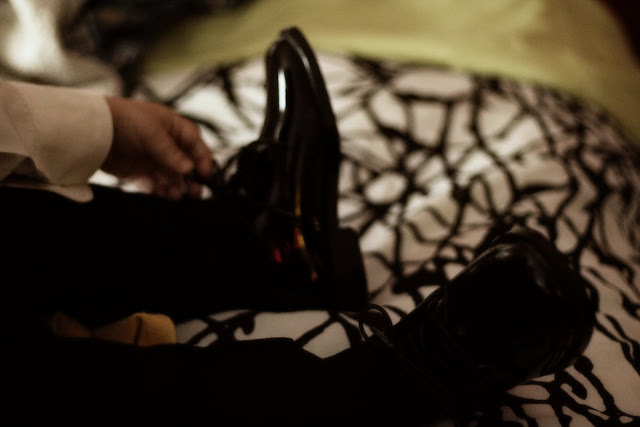 Better Life Blog: Getting a Toddler Ready for a Wedding. This past June, my baby brother got married. 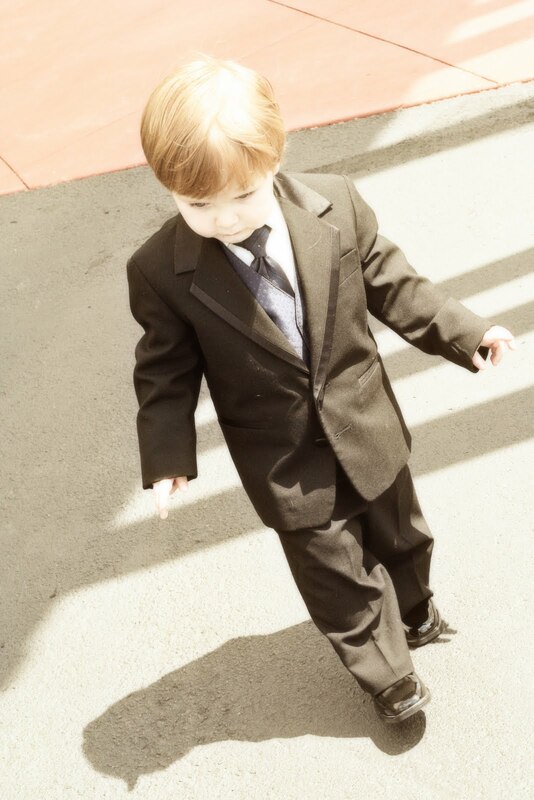 JoJo was the ring bearer. 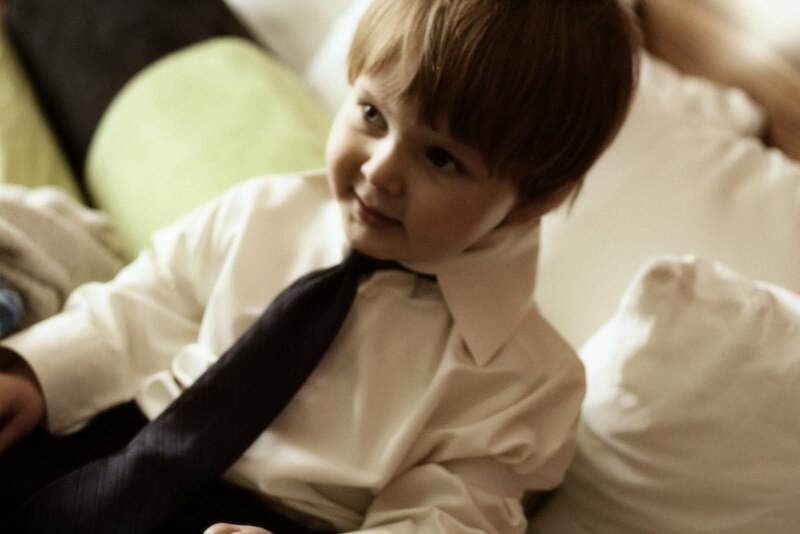 And at just 20 months old, he was pretty adorable. I thought I'd take you through the grueling process of getting that 17 piece tuxedo on a squirmy boy. 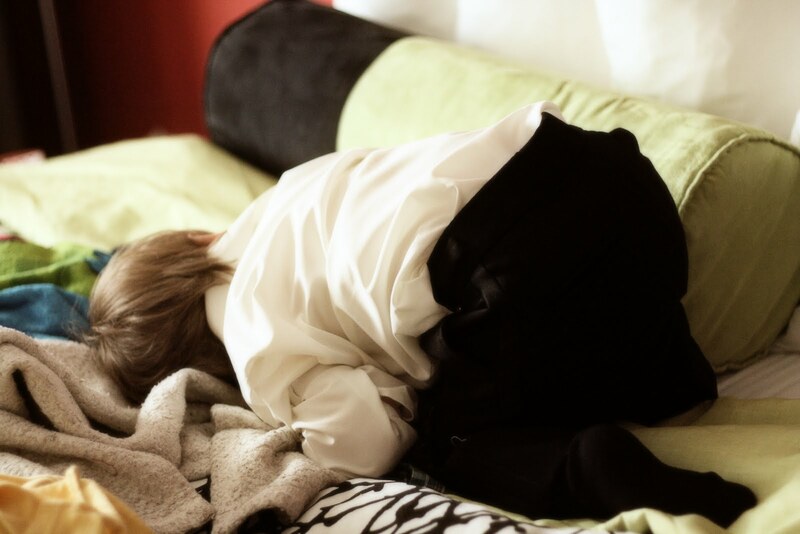 Wake him up from a sleepy nap and put a starchy, scratchy collared shirt on him. Find old man socks and stretch them up to his knees. Wiggle those pants up and attempt to button them while he squirms and worms around. Thankfully it was pre-tied by the gentleman at David's Bridal! He actually didn't seem to mind these as much as I thought he would. And holds all the "too big" pieces in. 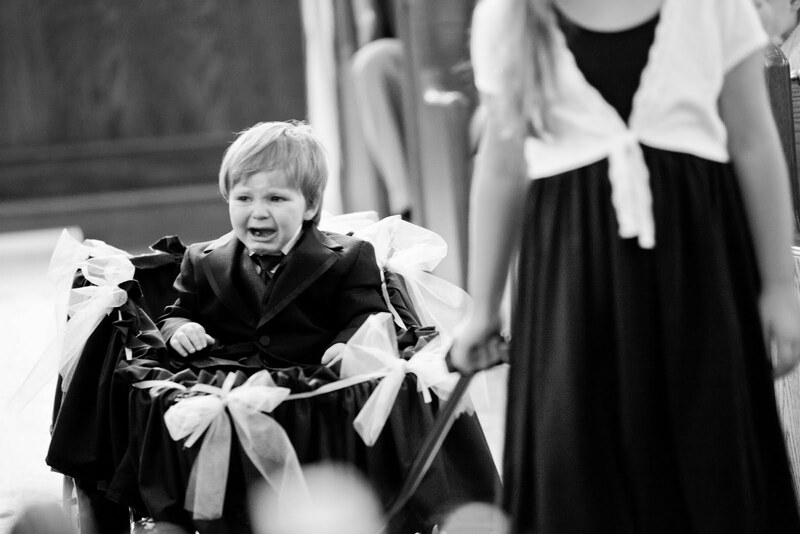 All that work, and he still cried as he was pulled down the aisle. The bride cried, too - but in a much sweeter way. But he looked adorable while being pulled down the isle crying! !